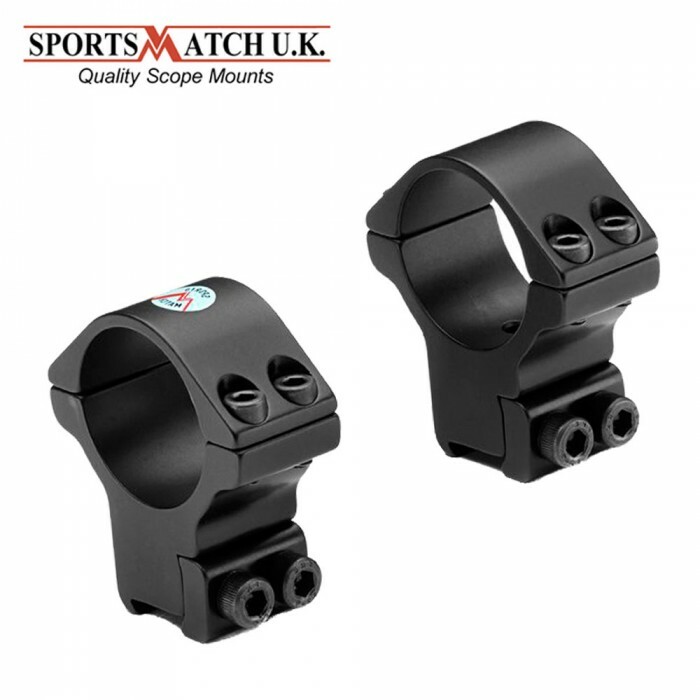 1 rings Fits 3/8 or 11mm dovetail Double strap (4 screws per cap, instead of 2; 2 screws per base, instead of 1) Medium mount Matte black Sportsmatch UK mounts are designed for .22 rimfire and air rifles. 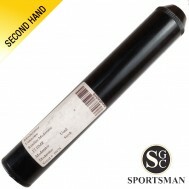 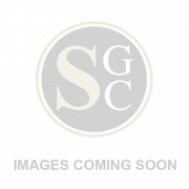 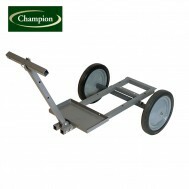 Sportsmatch are Britains most popular mounts. 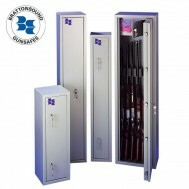 Made from premium quality aluminium, all mounts come with Allen keys and Cap Head screws for easy and secure installation. 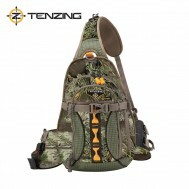 Goods were as described and at a reasonable price, delivery was prompt.